This vacation farm in Drenthe is within walking distance of the Dwingelderveld national park, and offers a comfortable sleeping accommodation for 27 people. The authentic building is perfect for both adults and children. In the large private garden, you will find terraces and picnic tables. There is a separate play area with play facilities for children. There are also special facilities for people with disabilities. "A lot of space, decorated for young and old, and very atmospheric," these are the typical reactions to this accommodation. 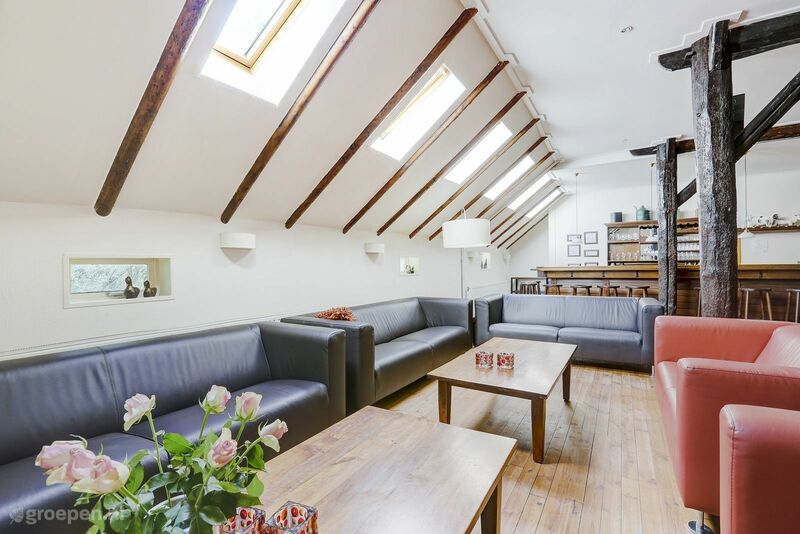 You will have a pleasant stay in the nicely furnished common room (over 180 yd²) with a long bar, and the adjoining dining hall offers a lot of convenience. 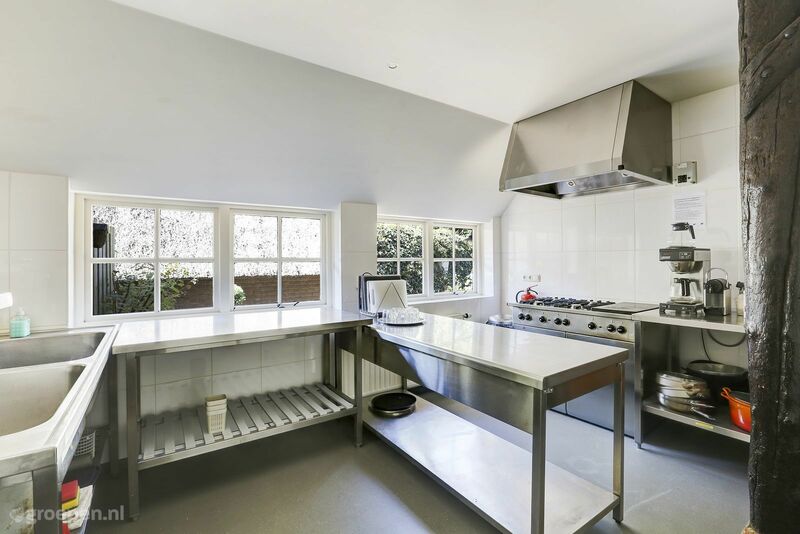 The new kitchen is fully equipped with professional catering equipment (oven, microwave, and dishwasher). Washing machine and tumble dryer are on request. Nine bedrooms, furnished with luxurious box spring beds, ensure a pleasant night's sleep. Furthermore, you have access to five showers and five toilets. Babies and toddlers are also catered for with cots, highchairs, playpen, changing table, kiddy pool, and stair gates, but also a small toddler corner. Children will have the time of their lives in the play area! In the park-like garden, there is a playground, and at 55 yd behind the vacation farm, there is a football field and a table tennis table. There is a separate room (for rent) with sauna and solarium, and there are fully adapted facilities for people with disabilities. The terrace has parasols. You park in your own car park. 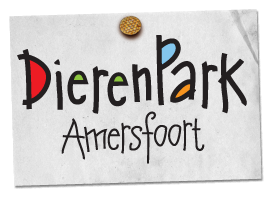 The group accommodation is centrally located in Drenthe, within walking distance of the Dwingelderveld national park, and recreational lake Terhorsterzand. From the farm, you can go on bike tours, covered wagon tours, or even hiking tours with GPS in the beautiful nature reserve. 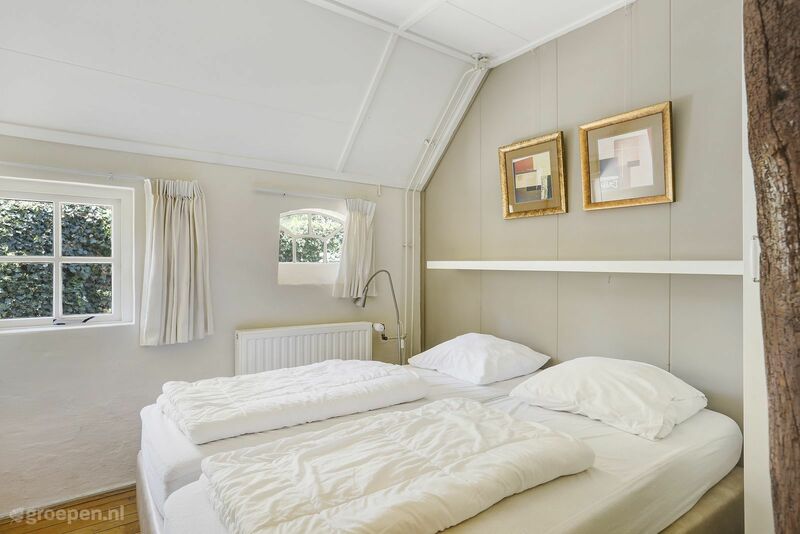 The accommodation is also a great base for trips to Orvelte, Westerbork transit camp, Emmen Zoo, Planetron, the Hunebed museum or Kabouterland. Taribush Outdoor Activities organizes unique outings nearby. 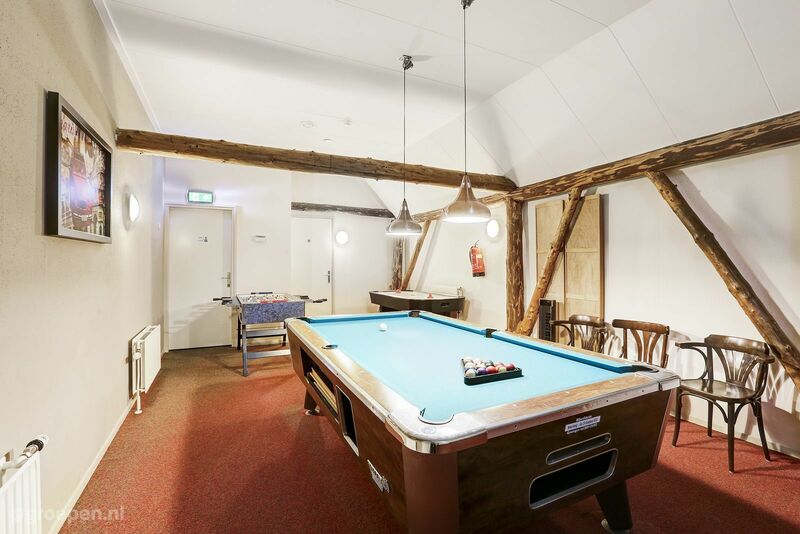 In the village itself, you can go klootschieten (ball throwing), bowling, or play mini golf, and there are restaurants for dinner or a quick bite. Our guests rate this accommodation with an average of 8.5. On the side you will find the latest 11 reviews. March 2019 - Families - Paul v. Alles!!! Es war super schön und wir hatten eune tolle Zeit. 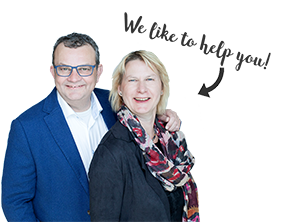 January 2019 - Families (with children) - Ute B.
January 2019 - Families (with children) - F E D.
Mooie omgeving. De boerderij was van alle gemakken voorzien. De kinderen vermaakten zich prima. May 2018 - Families (with children) - F K.
September 2017 - Families (with children) - M. H.
Wij hebben met onze vriendengroep enorm genoten. Het is een mooie accommodatie met van alles meer dan genoeg zoals borden/bestek ed. Zelfs de "grote jongens"vonden de zolder met pooltafel en airhockey geweldig. Er gingen al stemmen op om hier nog een keer naar toe terug te gaan. May 2017 - Friends - M. v.
Mooie boerderij. Mooie speel accommodatie voor de kinderen. Mooie rustige omgeving en wandelgebied. Professionele keuken. BBQ was zeer goed. 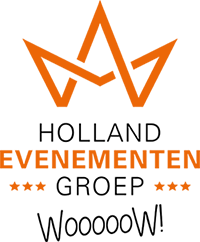 May 2017 - Families (with children) - Jeannette M.
Goed ontvangst en duidelijke uitleg. Bedden zijn goed en de keukeninventaris is zeer uitgebreid. Ligt dicht bij de bossen. May 2017 - Friends - Wendy d.
April 2017 - Families (with children) - H W.